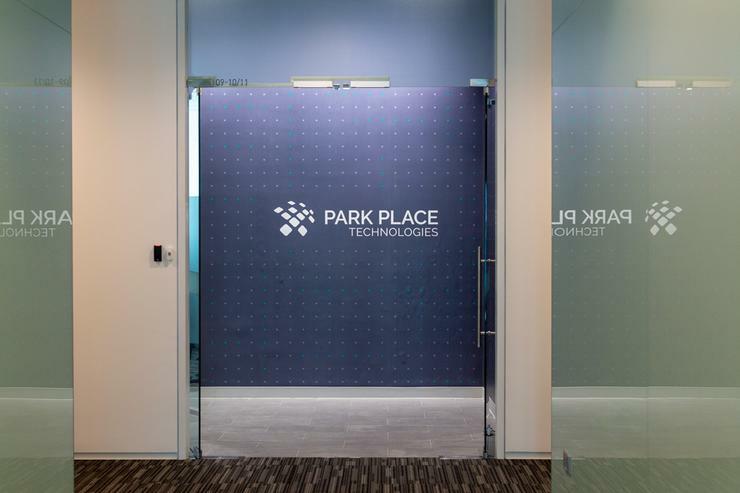 Third-party data centre maintenance provider Park Place Technologies has relocated its Asia Pacific (APAC) headquarters to Singapore’s central business district. The newly located office at ARC 380 in Jalan Besar spans 3,000 square feet and forms part of the organisation’s expansion drive, with plans to expand regional headcount by 50 per cent over the next three years. Furthermore, in-line with the provider’s expansion plans, the organisation acquired Solid Systems CAD Services (SSCS) in October, marking the ninth acquisition in the last two years. Regionally, the acquisition of Axentel Technologies’ businesses in Singapore, Malaysia, Hong Kong and the Philippines in 2018 made up one of the nine acquisitions over the last two years. “Our ambitious plans to expand within the APAC region begins at the heart of our headquarters in Singapore,” said Ian Shearer, managing director of APAC at Park Place Technologies. “Our position as the market leader in the provision of data centre maintenance services is reinforced with our commitment to continuously provide bigger and better solutions across the Asia Pacific region – starting with a revamped space that is conducive and inspires greater creativity amidst creating a positive attitude towards boosting productivity and performance." Founded in 1991, Park Place Technologies aims to provide an alternative to post-warranty storage, server and networking hardware maintenance for IT data centres. A the recent Data Centre World Singapore held in October 2018, the provider launched its remote triage end-to-end service platform, ParkView, for the APAC market. This platform enables predictive detection and identification of hardware faults that occur within a data centre. ParkView enhances the visibility into data centre infrastructure and operations, enabling faster response and problem resolution, through the use of AI and machine learning.